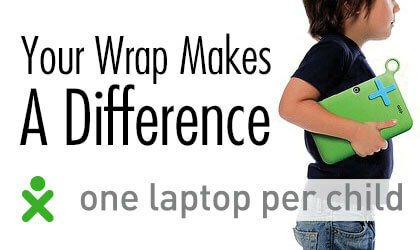 07 May It’s Custom Vehicle Wrap Season Get In Touch Today! The sun is out and it’s time to customize your vehicle with the custom vehicle wrap that you’ve always wanted! 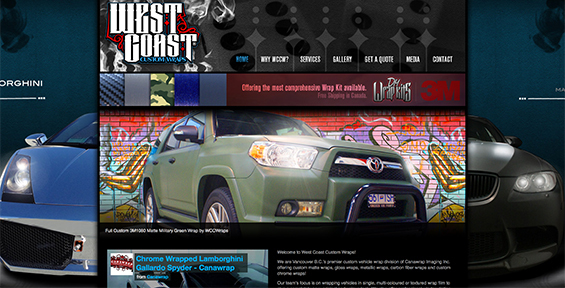 West Coast Custom Wraps by Canawrap is the custom vehicle wrap re-styling division of Canawrap. 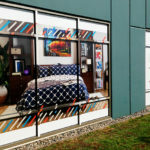 We offer 3M and Avery trained custom application services as well as offer all colours and finishes by 3M, Avery and Arlon that is matte, gloss, metallic, chrome, texture and metallic. We plasti-dip emblems and tags as well as offer custom roof wraps, hood wraps and trunk wraps. 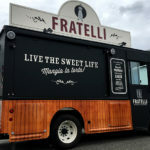 Head over to our site at www.westcoastcustomwraps.com to read more about our services as well as fill out the quote request form, please note that all quotations are based strictly by spec. so you may be asked to supply digital pictures of your vehicle in order to receive an accurate quotation on your job. 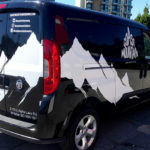 Currently our custom colour change wrap services are only offered in our New Westminster B.C. 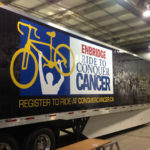 location, our Edmonton/Calgary or in other parts of BC we offer our award winning commercial vehicle wrap solutions to advertise and market brands. Each kit comes with your media choice, a trimming blade, application squeegee and 3M primer stick…all this AND it’s delivered right to your front door any where in Canada!